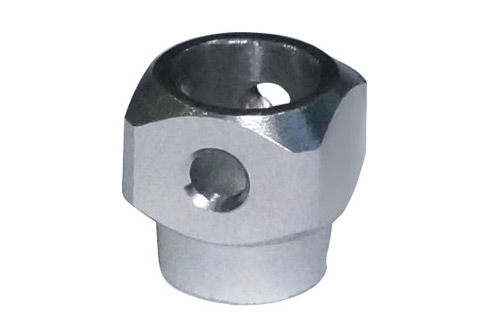 From our world class CNC Machining division we have developed these new main shaft collar components for BLADE 130X. High Precision CNC Part made from 7075T6 aluminum. High Quality Hardware Class 12.9.